A soft, fuzzy, warm feeling. 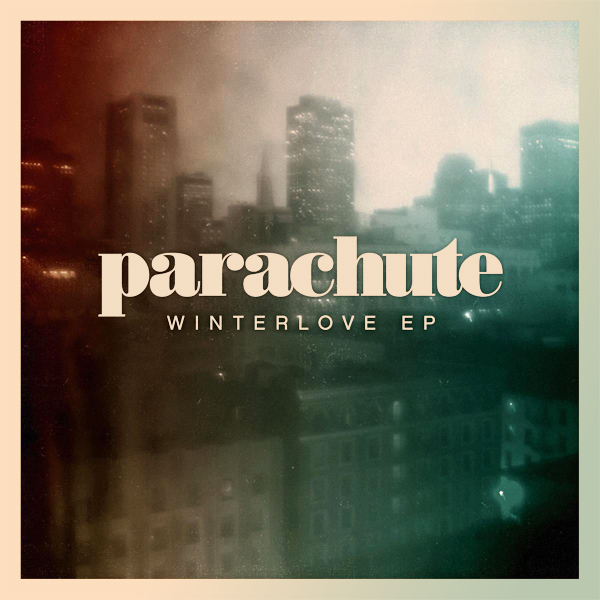 That's what you get when you listen to Winterlove by Parachute. The original cover of their single adds to the fuzzy feeling for sure, as it shows a city scene through a steamed up window. On the remix we see softness and warmth as two babes give each other a hug to conserve their heat. Are they hot? Probably not as they seem to have gone out in the cold in just their hat, gloves and scarf. Well done for that, but next time perhaps a coat and some clothes might help add to the warmth? Overcoat!